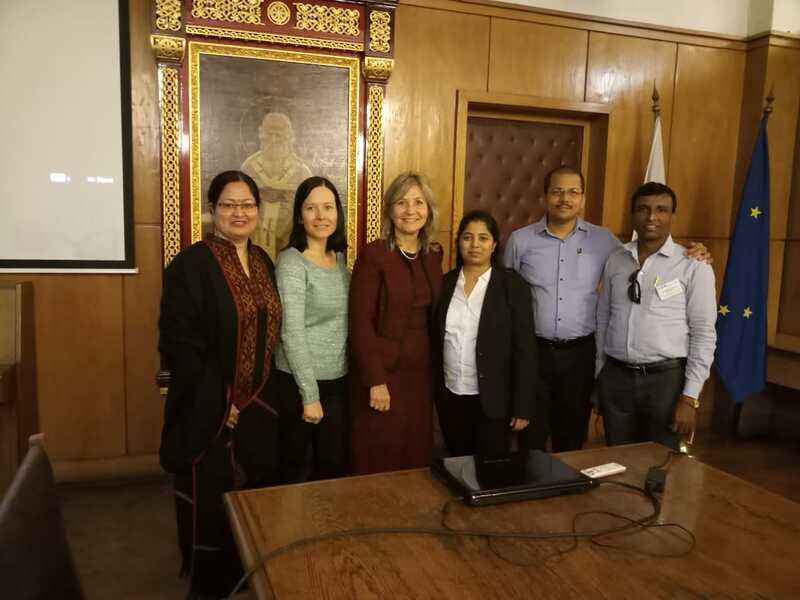 On December 8th, 2018, the participants in the second training event under the EURASIA project attended the official academic celebration of the 130th Anniversary of Sofia University “St. Kliment Ohridski”. The event took place at the Ivan Vazov National Theatre. The academic ceremony was accompanied by a special concert.